Bookings are available on a first in first served basis and I apologize in advance if I am unable to fit you in - if you are serious about booking in with me, the sooner you contact me the better, to ensure that you don't miss out. All bookings will incur a booking fee to be paid in advance to confirm your booking and ensure you don't miss your appointment time. 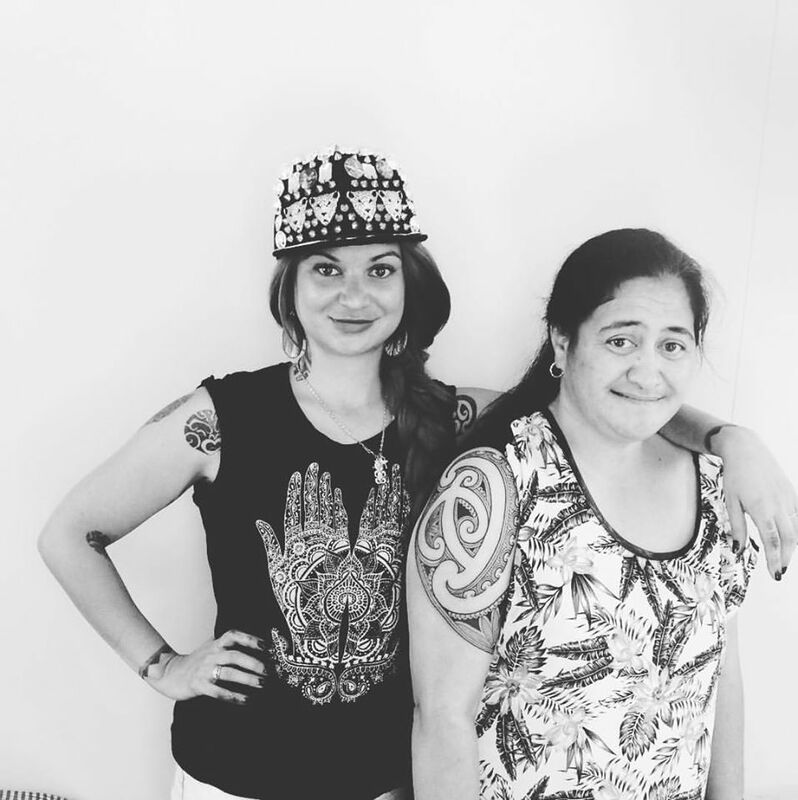 All of my work is drawn up freehand directly on your skin at the time of your booking, based on your kōrero and what you want it to represent. I don't design on paper in advance. 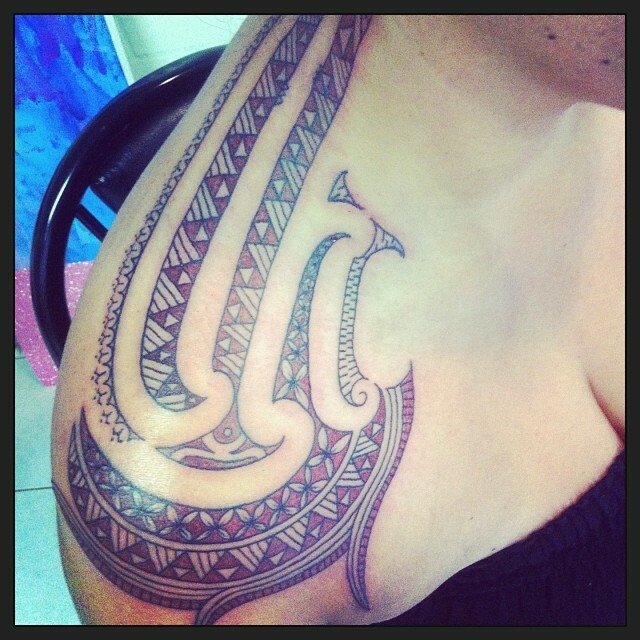 You have a chance to check that you like the general shape and flow of your draw up, and I will explain to you what parts of the design represent what parts of your kōrero, and then we go ahead and tattoo it all on the same day at the time of your booking. 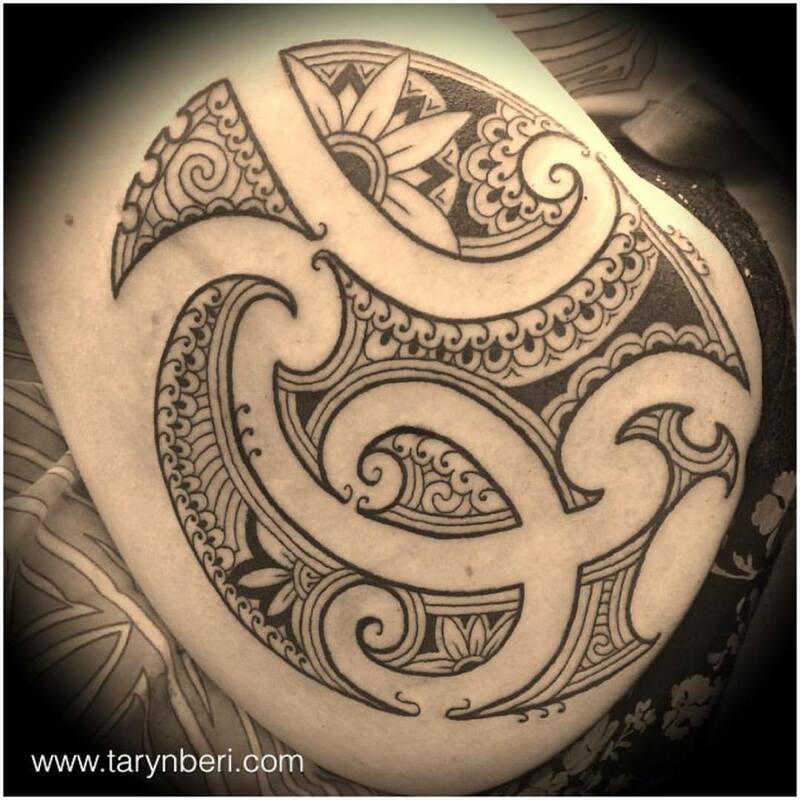 The finer details, patterns and shading are all added in when I tattoo it for you, this is how all my work you see on this website has been created. Please note that I do not tattoo designs drawn by other people. Allow me to do my job and design for you, your own custom unique one off piece. To enquire about making your booking with me, please fill out this form. 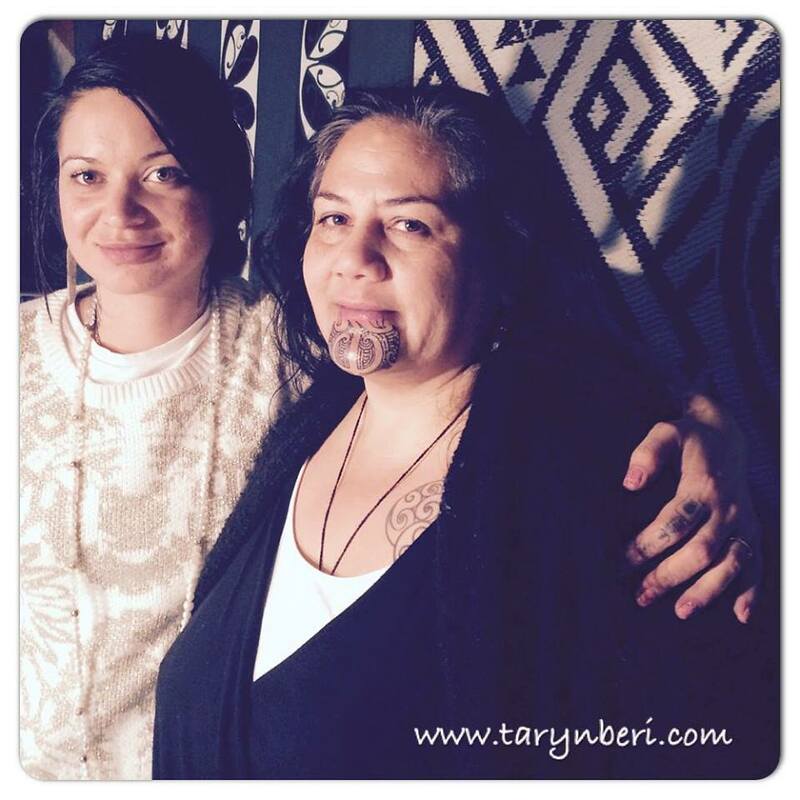 For more info on how to prepare yourself for your tā moko booking with me, please read this. Which city are you wanting your booking for? THE SWEATER COLLECTION IS NOW HERE! Click the image below to shop the limited edition fine art prints collection!